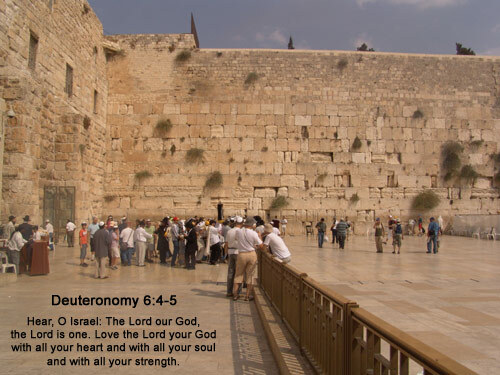 Old Testament - Today we get a nice recap of the Ten Commandments in Deuteronomy chapter 5! We originally read these in Exodus chapter 20 and then again in Exodus chapter 34. There are some differences in the wordings of the Ten Commandments in each of these chapters, but not enough to worry about. :) Check out a quick overview of some of the differences between these 3 chapters' presentation of the Ten Commandments at this link. Bible.org has a great overview of the Ten Commandments, based on Exodus chapter 20, at this link. 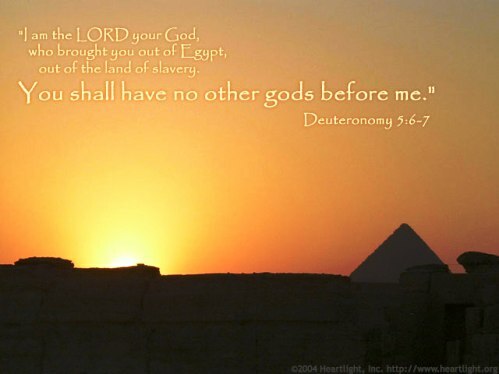 I love Deuteronomy chapter 6 verses 4 through 9 in our readings today! These verses are known as the Shema - which was named after the first word in this verse and means "Hear." The Shema became the Jewish confession of faith, which was recited by pious Jews every morning and evening and it is still recited in synagogue services today. They are the last words a Jew says prior to death. More very interesting information about The Shema from a Jewish website is at this link. ""Hear, O Israel! The LORD is our God, the LORD alone. And you must love the LORD your God with all your heart, all your soul, and all your strength. And you must commit yourselves wholeheartedly to these commands I am giving you today. Repeat them again and again to your children. Talk about them when you are at home and when you are away on a journey, when you are lying down and when you are getting up again. Tie them to your hands as a reminder, and wear them on your forehead. Write them on the doorposts of your house and on your gates." Bible.org's commentary on Deuteronomy chapter 6 titled "Responsibilities of Fatherhood" is at this link. New Testament - Wow.... Verse 35 in Luke chapter 7 is such a profound teaching of Jesus' for each of us to consider: "But wisdom is shown to be right by the lives of those who follow it." Take a few moments to really meditate on this verse and what it means. For me this verse is a reminder that sometimes in life we have to move forward in faith on something "wise" we've heard, but maybe not experienced - and then later see that the wisdom is true. I'm not sure if I'm going to explain myself well here... but my thought is that as followers of Jesus, I think we can get lazy in our faith at times. As just one example - maybe we don't think we really need to give financially to our church. We know the wisdom of Malachi 3:10, but maybe we haven't really experienced the wisdom of giving. So, maybe we need to follow the wisdom first - and then we will later know the full truth and beauty of the wisdom. Hope this makes sense? I'd just say that if there is a struggle in your life that God is calling you to leave behind or move forward on - go for it! If you know you should be doing or not doing something - go with that wisdom you know and then it will "shown to be right by the lives of those who follow it." Please follow Wisdom! Please follow Jesus! 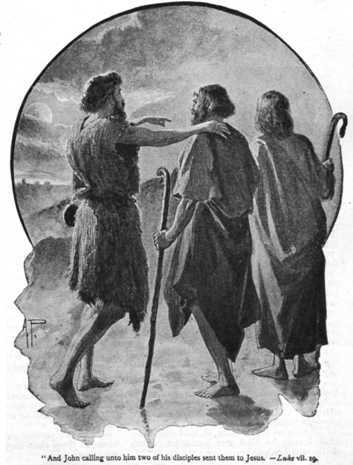 A nice image of John the Baptist sending two of his disciples to meet Jesus is below, from verses 18 & 19 - "The disciples of John the Baptist told John about everything Jesus was doing. So John called for two of his disciples, and he sent them to the Lord to ask him, "Are you the Messiah we've been expecting, or should we keep looking for someone else?" Bible.org's commentary on Luke chapter 7's readings today, titled "John's Problem with Jesus" is at this link. 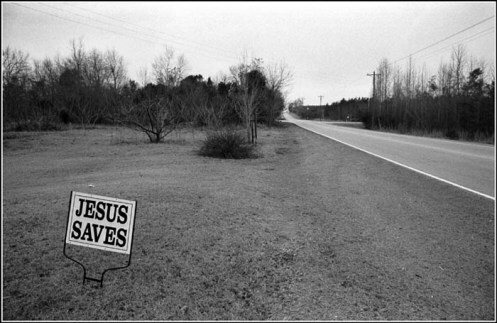 Psalms - Today in Psalm 68 verse 20 we read – “Our God is a God who saves; from the Sovereign LORD comes escape from death.” Do you believe God is a God who saves us? How did / does God do this saving? Do you believe that escape from death comes from God and his Son? I’ve been reflecting on this “death” aspect of our fallen world a bit lately, which has been sad to reflect upon. I had an experience with a few friends very recently where I was reminded of how self-destructive we can be in our lives. I think that without Jesus we can oftentimes not know where to turn for an escape from death – we do not know where to turn from an escape from our own self destructive behaviors. My friends need Jesus. I need Jesus. The world needs Jesus. Our God is a God who saves. From God and Jesus comes escape from death. May this season of Easter bring us, our friends, and families closer to the God who saves! Proverbs - I love the imagery in Proverbs chapter 11 verse 30 today - "The godly are like trees that bear life-giving fruit, and those who save lives are wise." That is a powerful last half of the verse. Those who save lives are wise... Are you saving lives? How? How might you be able to save lives? My one quick thought on this is to get involved in ministries that are serving the poorest of the poor. I honestly believe $1 a day can save a life, if not many lives. Sponsoring a child through Compassion or another worthy organization is an amazing way to save a life. $1 a day. Will you invest in a child who needs you today? Would this be wise? Worship God: Psalm 68:20 reminded me of the Chris Tomlin song "Let God Arise" with the lyric: "Our God is a God who Saves!" Do you know our God who Saves? Click here for Salvation! Prayer Point: Pray that you will love God with all of your heart, soul and strength. Pray that God's commandments are written upon your heart today and forevermore. Comments from You & Questions of the Day: What are some of your favorite charities that serve the poorest of the poor worldwide? And in your own hometown? Do you think we should care that 1.2 billion people in our world today live on less than $1 a day? Do you think we should get involved in this issue? Do you think we should serve those living in poverty both internationally and in our own hometown? Also, what verses or insights stand out to you in today's readings? Please post up by clicking on the "Comments" link below! Obey God’s commands; listen, be careful to do; walk straight; don’t veer off; deeply respect, etc., words and phrases found all throughout today’s reading. Do you think God is trying to tell us something? Welcome back! I have not left reading, just got backed up on logging and then it would close..but I am trying at best in faith to stay focused. I love the words of Deuteronomy. Love seeing the commandments in multiple places to give us a visual reminder of things by faith to live by! Now, in our own might, there is no way we can keep these commandments..because all through the new testament, in Matthew, Mark, Luke and John, Jesus basically told us, you think it, therefore, you are guilty. We NEED a Savior! It is as simple as that! We have to come to the realization we can't do life alone! We need Him, really more than He needs us! 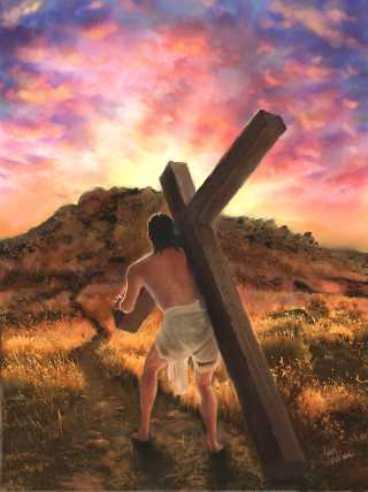 Now, Jesus, if but for our one life, He would do what He did on the cross all over again to just save ONE! You, Me, a stranger on the street, Jew, Greek, Gentile..you name it! He LOVES US THAT MUCH! That I know deep in my spirit! We have a job in our community, to love, praise HIM, serve HIM, abide in HIM, Share the LOVE with the community and Give of our talents, gifts, tithes, etc.. and yes Mike you were talking about ministries to give to the poor. Our church does Causely Ministry(hope I spelled correct) and it is a "checking in" on social media ministry through Methodist churches I know but I am sure could begin with any church. With each check in this month, on #vitamins4kids, we give nutrients and vitamins to a child that they need to thrive..our church for the month gave like 400 children vitamins, our community of churches gave over 40,000! Just by tagging or hashtag the saying and checking in at our church with that tag line (#-and saying) each month it is a different need, like one month it was #giveshoes, etc.. We are a blessed nation and body of Christ. Let's all Share the Love!! Be Blessed!